JENOPTIK AG welcomes the German Corporate Governance Code, which is in the economic interests of Germany and of the companies, and which will contribute towards increasing the trust of investors in the German economy in Germany and abroad. JENOPTIK AG is aware of the significance of investor trust and has maintained an open and transparent corporate style from the very beginning. Under § 161, Para. 1, Sent. 1 of the German Stock Corporation Act (AktG) the Executive Board and the Supervisory Board of a stock-listed company are required to issue a declaration once a year that the recommendations of the “Government Commission on the German Corporate Governance Code” as published by the Federal Ministry of Justice in the official section of the Federal Gazette (Bundesanzeiger) have been and are complied with or to indicate which recommendations have not been or are not applied and why not. 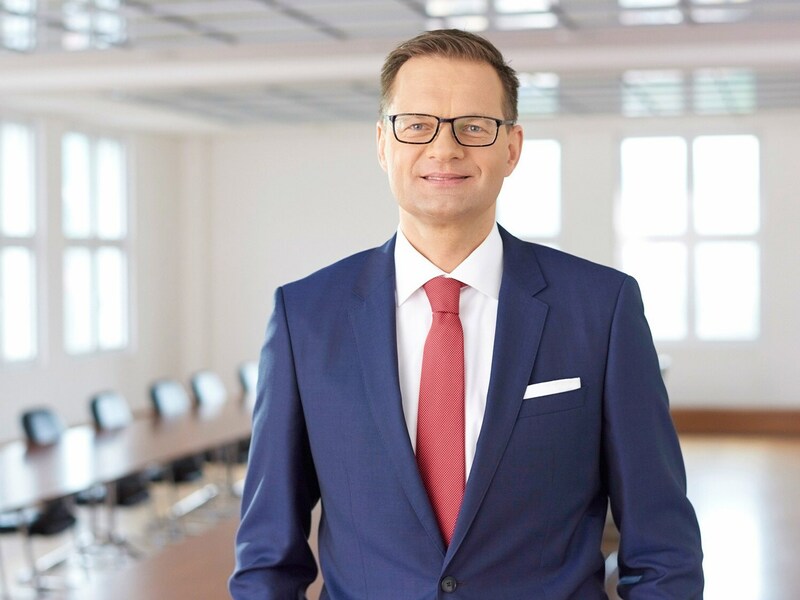 The JENOPTIK AG Executive Board and Supervisory Board support the recommendations of the “Government Commission on the German Corporate Governance Code”. The Corporate Governance Statement in accordance with §§ 289 f, 315 d of the German Commercial Code is an unaudited part of the Combined Management Report. It contains the Declaration of Conformity in accordance with § 161 of the German Stock Corporation Act (AktG), information on methods of corporate governance, a description of the functioning of the Executive Board and Supervisory Board, the structure and functioning of the committees of the Supervisory Board, the specification of the target figures for the proportion of women in the company as well as a description of the diversity concept followed for composition of the Executive and Supervisory Boards. 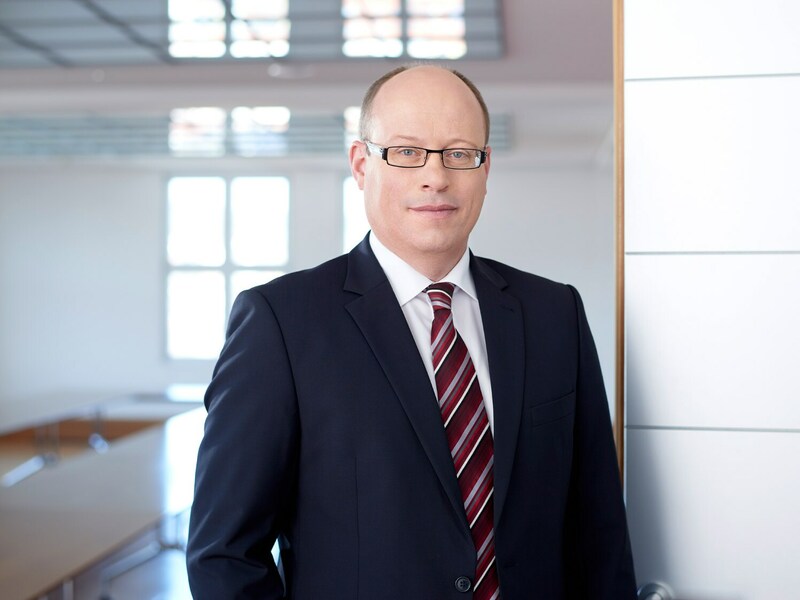 Hans-Dieter Schumacher has been Chief Financial Officer (CFO) of JENOPTIK AG since April 1, 2015. He is responsible for the areas of accounting & controlling, treasury, taxes, risk management & compliance, mergers & acquisitions, investor relations, IT and the strategic real estate portfolio. The Code of Conduct is a binding guideline for law-abiding and responsible conduct within the Jenoptik-Group. In order to ensure a high level of integrity as well as of ethical and legal standards within the Group and to maintain Jenoptik's reputation at all times, the Code of Conduct summarizes principles of behavior we have always taken for granted. It contains minimum standards that are binding upon all Jenoptik employees in the world.